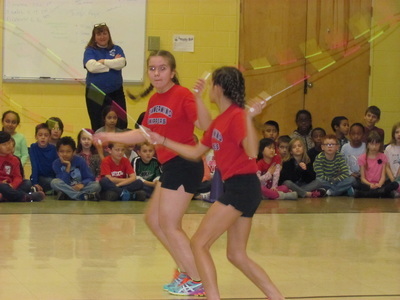 The Summerwind Skippers performed for our student body. 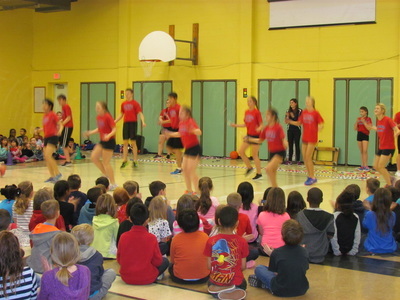 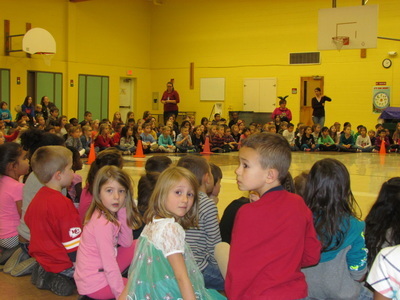 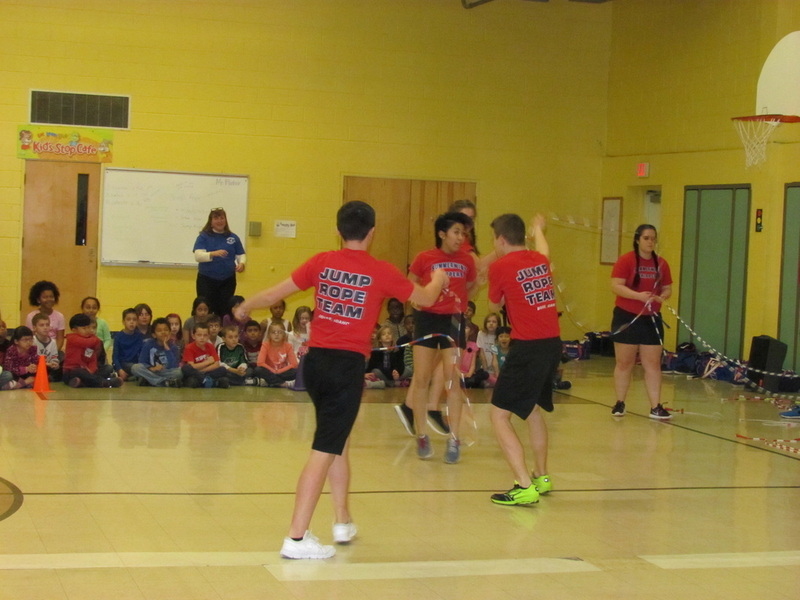 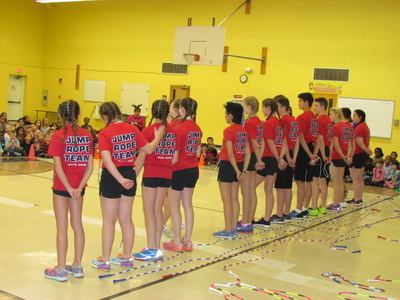 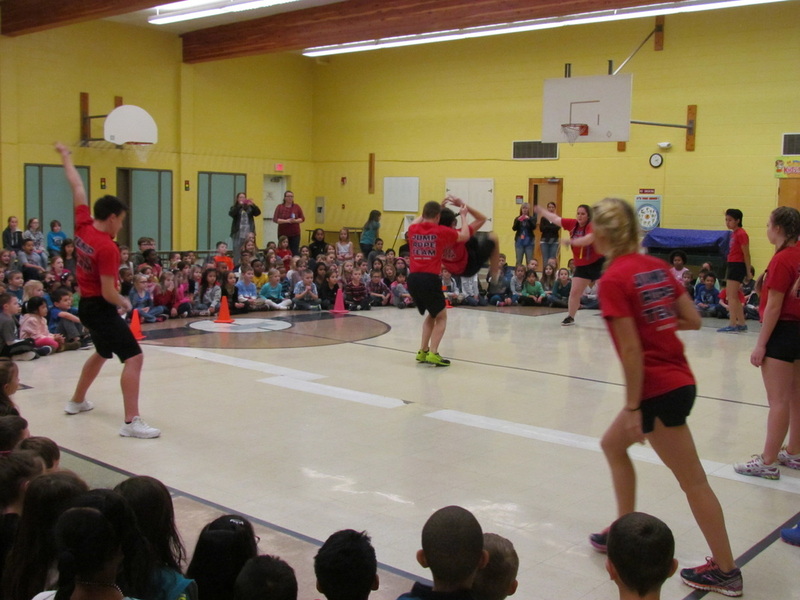 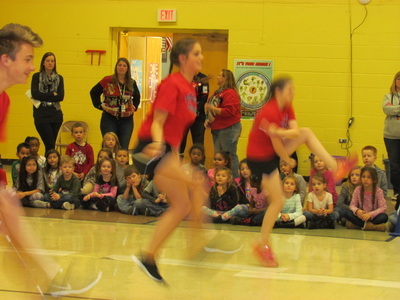 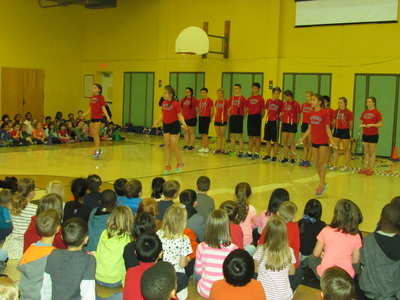 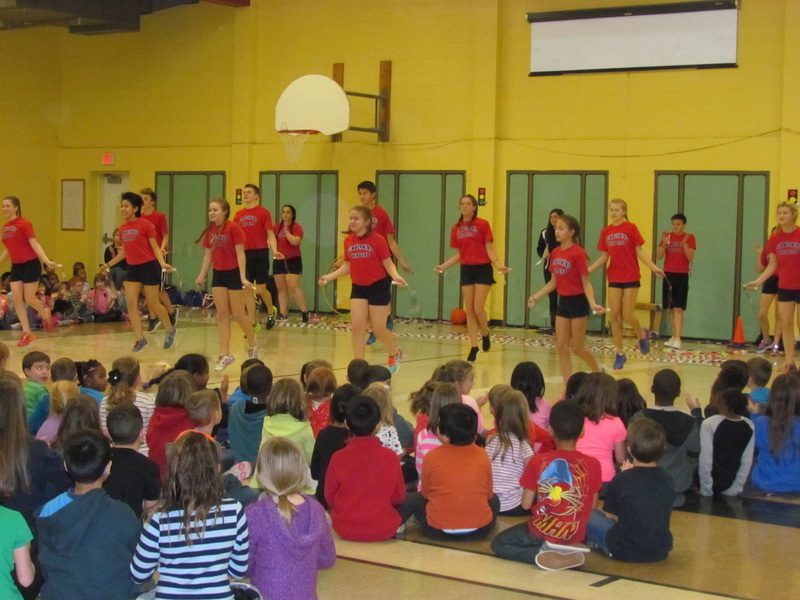 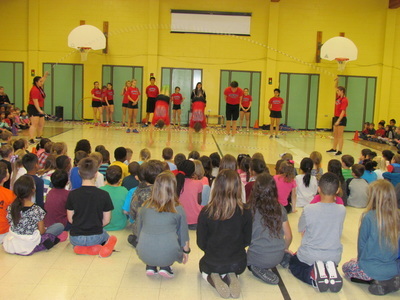 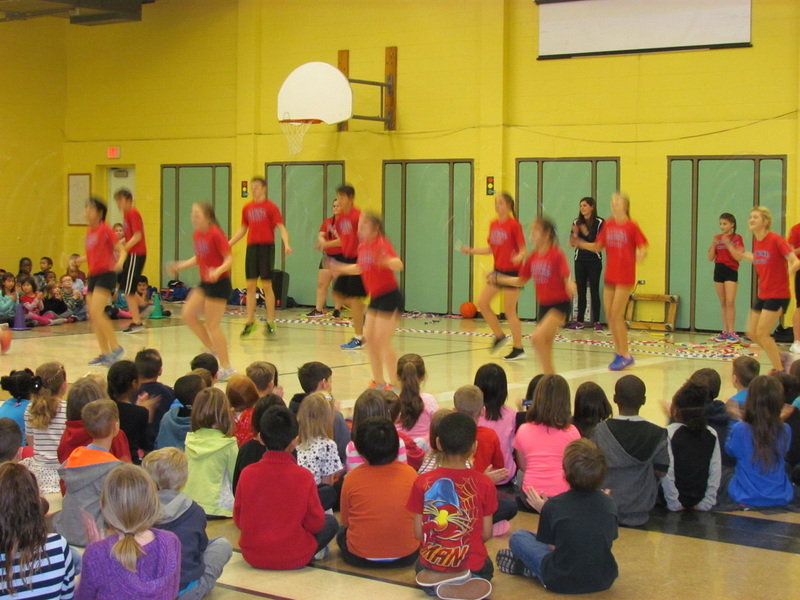 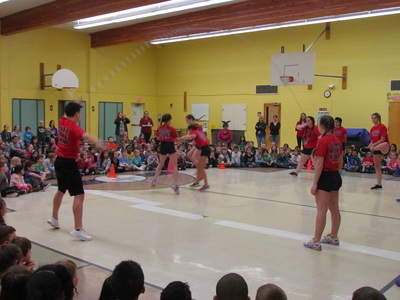 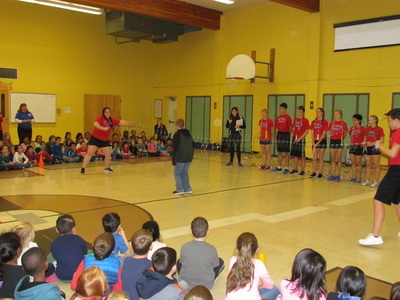 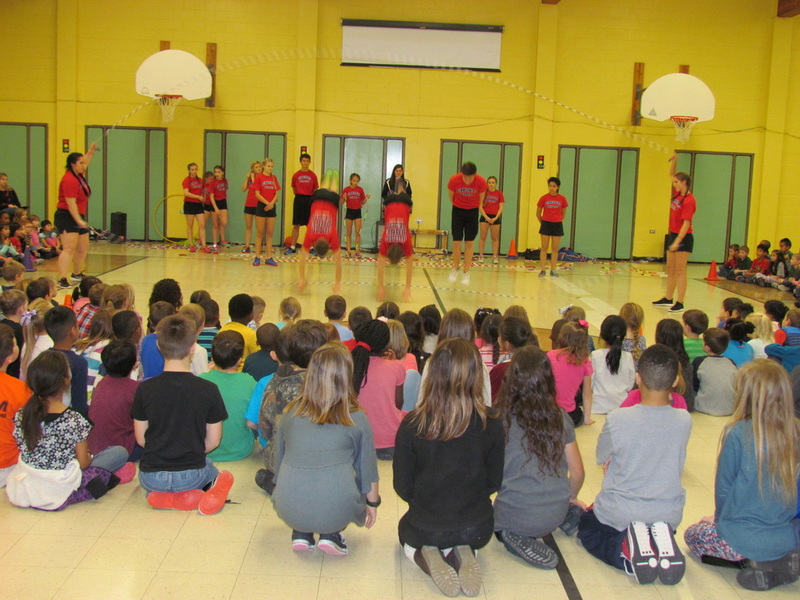 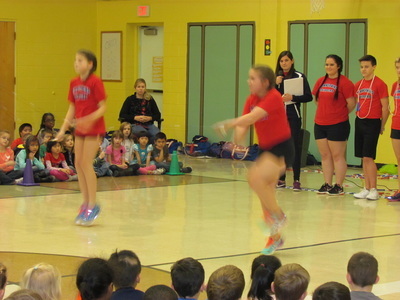 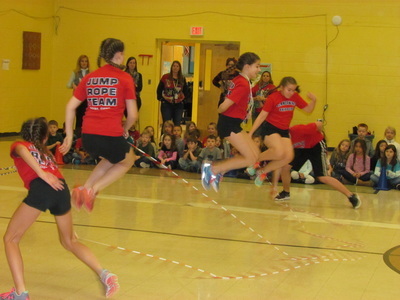 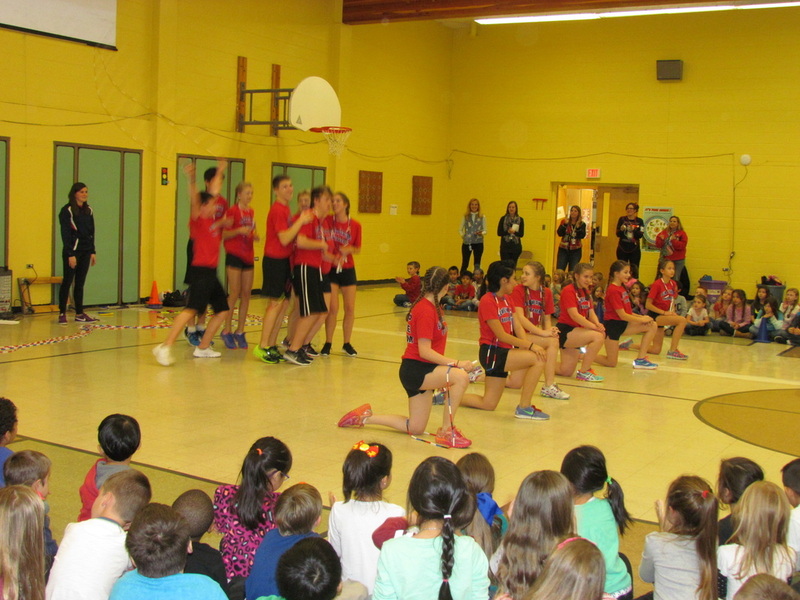 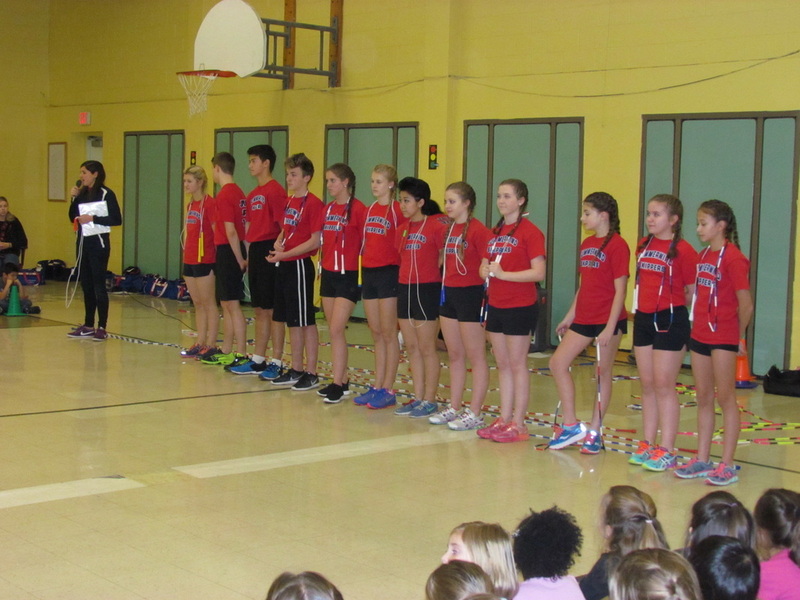 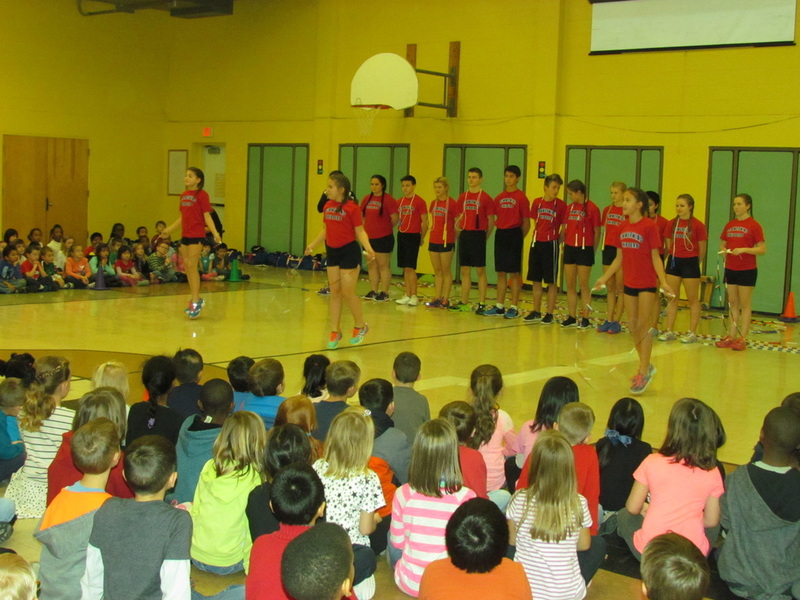 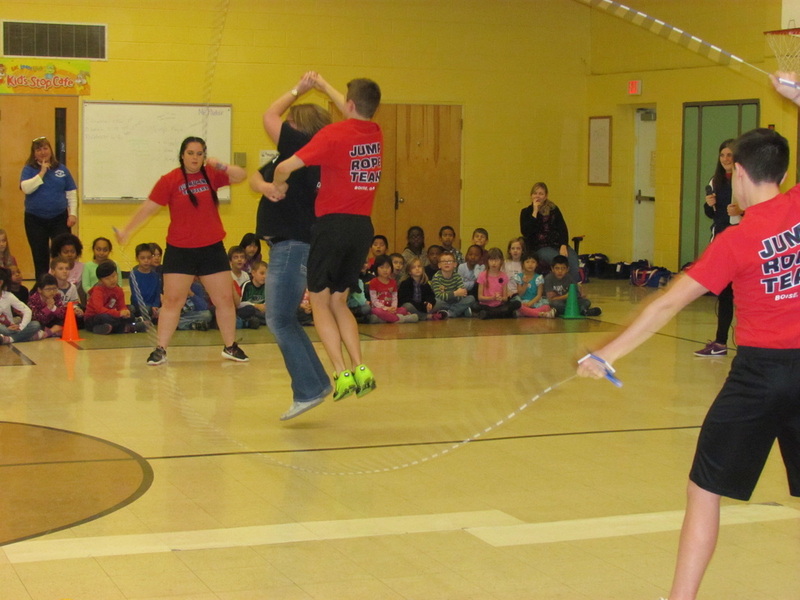 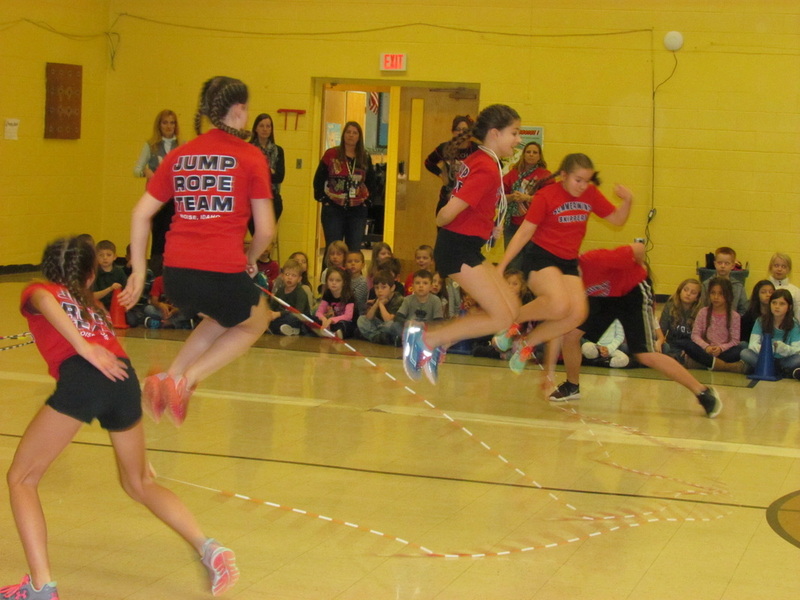 They are a jump roping group that promotes activity through jumping roping. For more information, please visit their web site (click HERE).